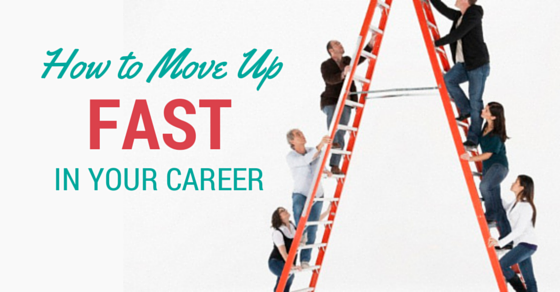 Moving Up the Ladder – How to Fast Track Your Career? A career is more than just a job. While a job entitles you to be stuck in your cubicle ten hours a day making no headway, where as a career is making your job exciting, and being enthusiastic and working hard towards your career goals. A good career move does not just entail hard work, but also requires the right people to see that you are working hard towards the betterment of the company and are looking forward to take on more responsibilities in the company. This will help you move up the ladder of success in career. You need to understand that promotions are no longer given based on experience. Due to growth in technology and globalization, competition has grown immensely and one must earn his/ her promotions. The organizational structure has undergone an immense change, thanks to changing times which has fueled this competitive growth. Promotions no longer mean an upward growth. One of the best ways to get ahead in the organization is to become an apprentice for people with more experience in the company. This will help you learn a lot about the inside game of the workings of the company. 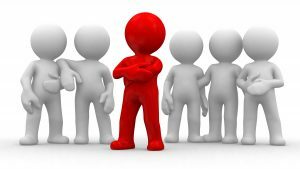 Having a good rapport with people higher up in the company will help spread good word about you, which will help in gaining you a good reputation among the important people. Some companies have formed mentoring programs, but if your company does not have that luxury you can still build meaningful relationships with your peers and experienced folks to reap long term benefits. Promotions are definitely not based on past work experiences, however, keeping tabs on what you do and how you work can be beneficial when you want to showcase your successes. Showing consistent results can help you get ahead quick. 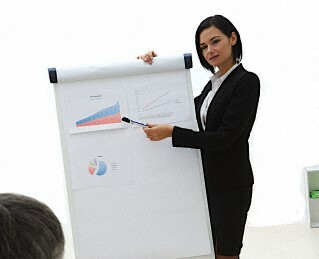 Keep tabs on every successful project you complete, especially the ones which make your team and the company look good. This shows consistent loyalty and serious commitment on your part. Both are very important if you want to get ahead in the corporate game. You need to have a good name for yourself in the company if you want to get promoted. People should be aware of your work and your talents and you should always try to be in the limelight. If you have done any major accomplishments, been awarded a prestigious prize make sure it stays in the loop for a long time. Send out periodic mails to them detailing your role in any recent achievements, how you overcame any roadblocks anything that is relevant. Your higher officers should identify your creativity abilities and your technical skills through this. Having a good rapport with your boss will not necessarily help you gain promotions but will prevent any hiccups that might arise during your promotion. Develop a good working relation with your boss, but make sure you are not a doorstop. It is important to be assertive and hold your ground even though you are an employee trying to make your mark. 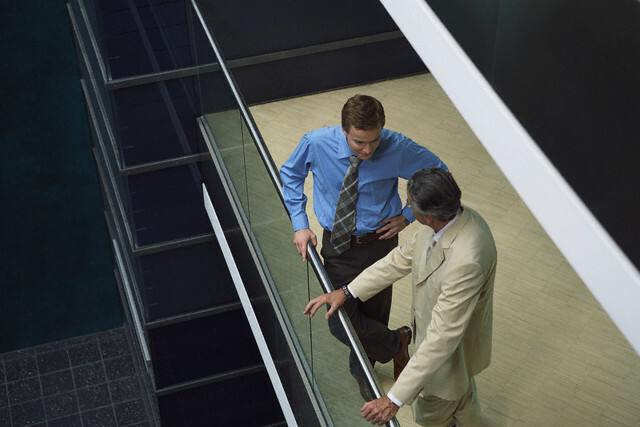 Use the professional space to make him your mentor, and get him to back you up in your promotions. 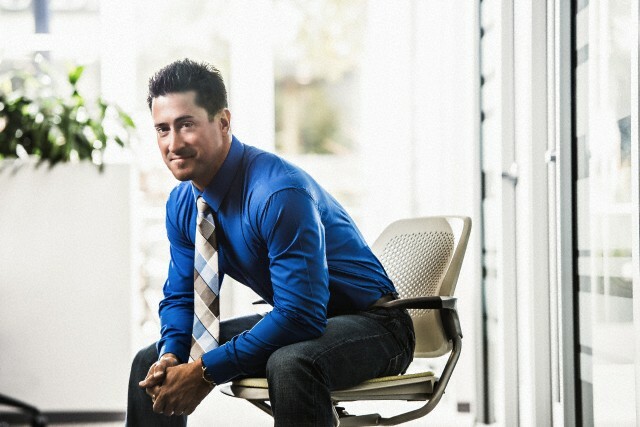 Learn about any roadblocks you might have to face in your future from your boss. Learn more about your boss’s personal interests and build a rapport with him based on that. Learning new skills can always be an added benefit to your professional life. Expanding your knowledge in your domain will naturally make you better than the rest putting you in the forefront for a promotion. Gaining new skills will never go to waste, and you will be seen as an asset to the company, and if you are really good you will become an indispensable asset to the company. Taking on more responsibilities is a trait that will set you apart from the others. Go out of your way to learn from other departments and how they function. Getting an overview of the basic functioning of your organization will help you get a better understanding of the workings and different departments in your company. It will also help you gain better contacts and grow your network. If any of your colleagues or boss cross, you must always come across as a professional. Always dress impeccably, like a professional. Do not hesitate to ask questions. If you are not sure of something, step up and ask about it. Asking any doubt with confidence will only improve your image among your peers and your boss. Stand out from the rest, approach problems differently, and never blame others for your problems. Man up and face them and find solutions on your own. Do not fret if things do not go your way, try to rectify that problem, and work towards making it better. Ensure you participate in all the conferences and meetings you are supposed to and make your voice heard in everyone of them. Have a valid input which is bound to grab the attention of your seniors. You need to be able to work with others in an orderly fashion without ticking off anyone. Make sure you let the team participate and that you share the success and failures together. Build a credible rapport with your team mates to get ahead in the game. If you cannot find a credible way to grow, then find your own ways to grow and to better yourself. This alone will open up new opportunities for your growth. Socializing among fellow colleagues will also help you know more about any other opportunities in the company. This is very important if you want to get an early promotion. Ensure you have a set of trusty aids that keep your name in the loop for promotions and even make you look good among your bosses. You should also be cordial with others in the company as well, and help them as much as possible. You never know when a good word might turn in favor of you. Next articleIs lying on your Resume considered illegal and a Crime?